(Seychelles News Agency) - Yellowfin tuna stock is the focus of discussion as Seychelles hosts the Indian Ocean Tuna Commission’s (IOTC) 20th session of the Working Party on Tropical Tuna from October 29 to November 3. The session is part of a series of meetings organised by the commission’s secretariat every year where scientists of member countries along with international experts analyse and discuss the latest information on tuna species. The 115-island in the western Indian Ocean is welcoming over 40 scientists from more than 20 countries this year. “Some preliminary assessments have been conducted which will be reviewed during the one-week meeting and a final assessment will be undertaken after agreeing on the model and data to be used for the assessment,” continued Lucas. 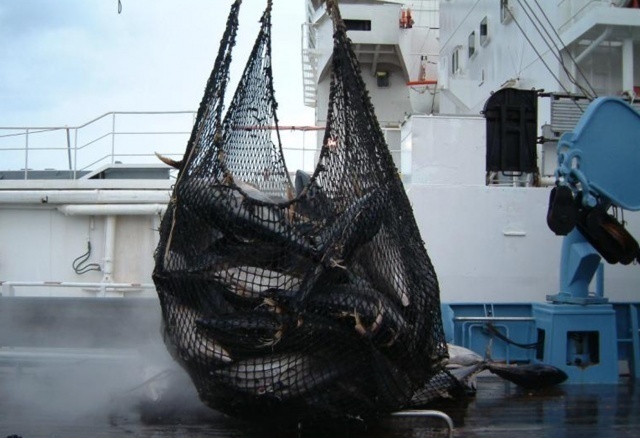 In a press release, the executive secretary of the IOTC, Christopher O’Brien, said there is a need to provide sound science-based management advice for all tuna stocks that are being fished in the Indian Ocean. “This is of particular relevance for yellowfin, as it is one of the most important commercial species to be landed in the Indian Ocean and is a cornerstone of the Seychelles domestic tuna canning industry,” said O’Brien. The fisheries sector is the second main contributor to the island nation’s economy, and Seychelles is the most important tropical tuna transhipment port in the Indian Ocean.